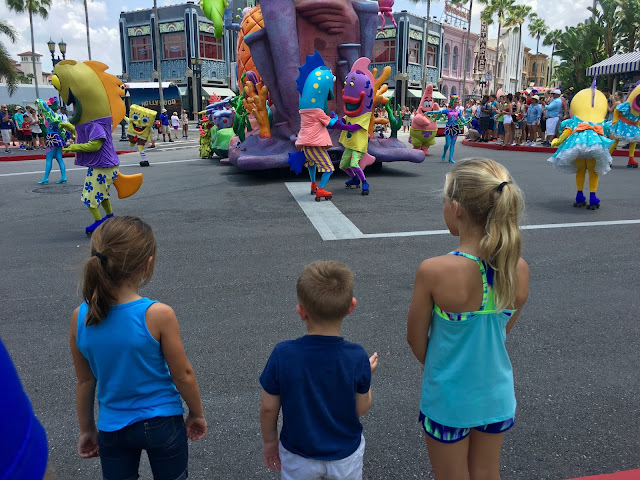 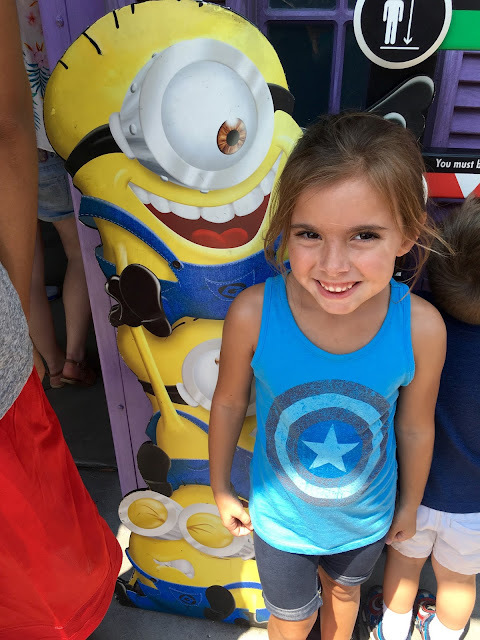 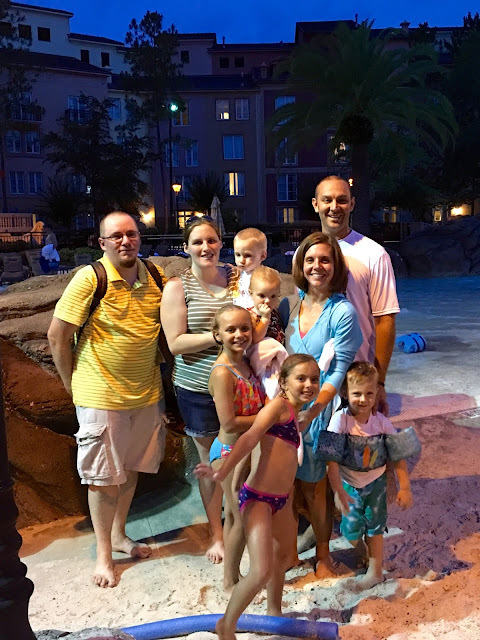 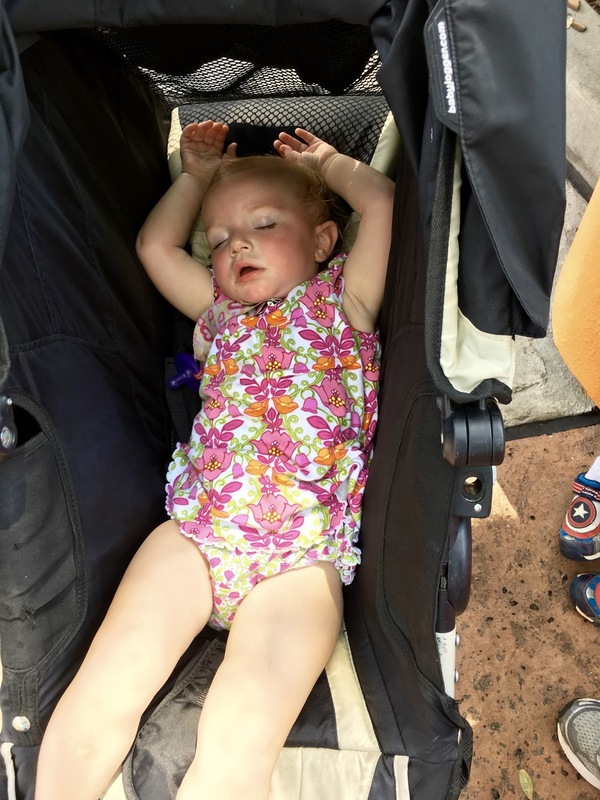 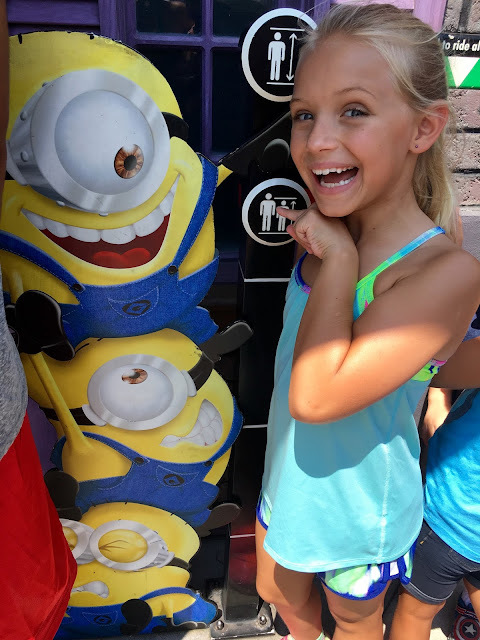 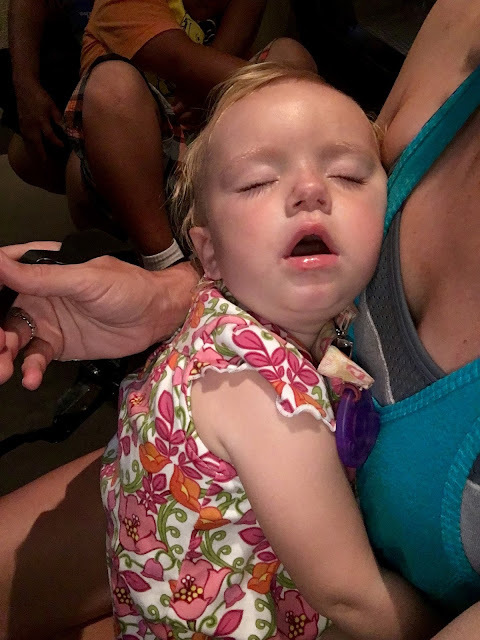 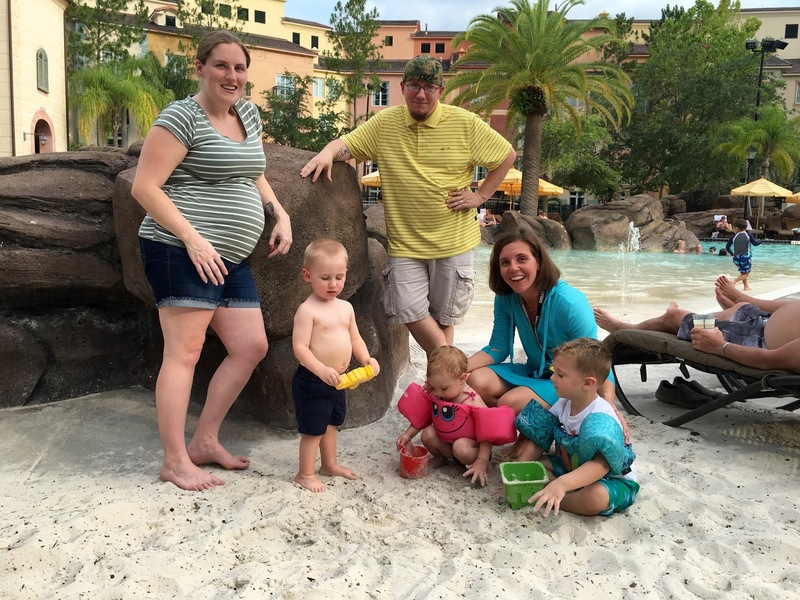 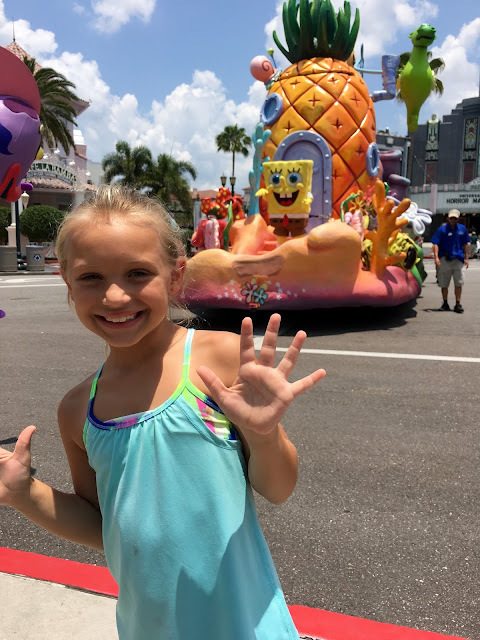 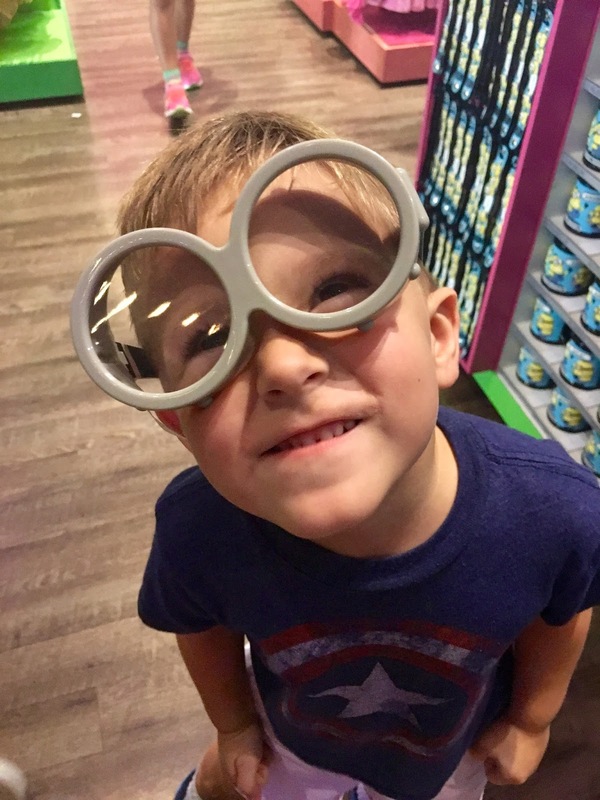 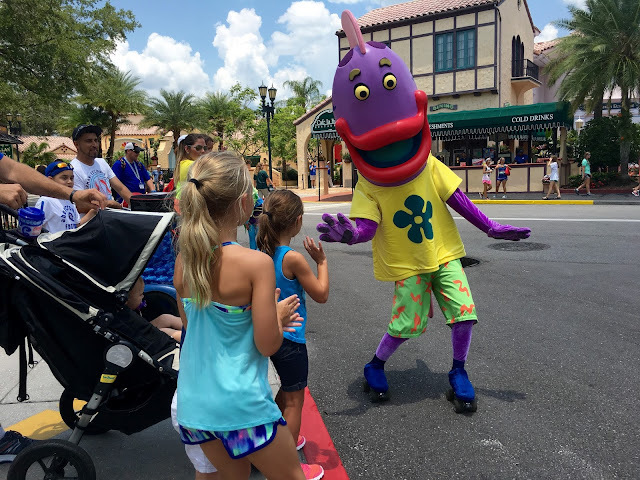 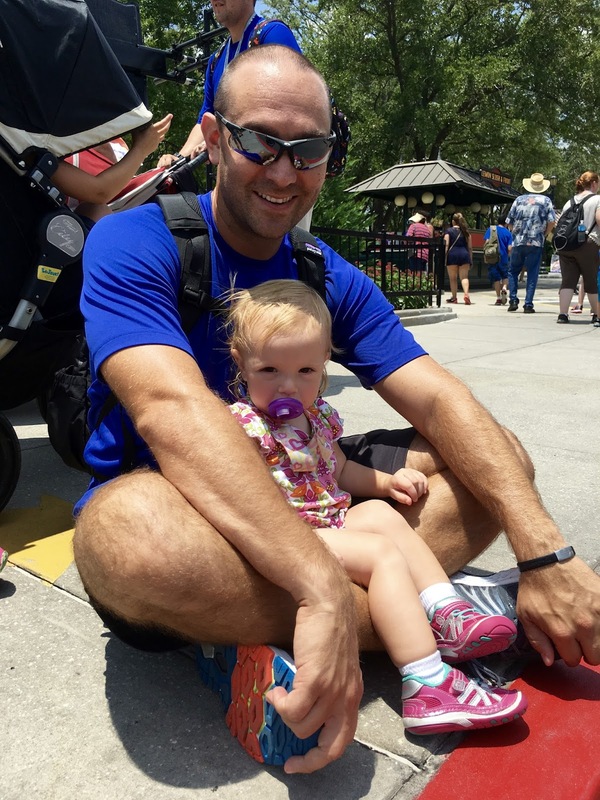 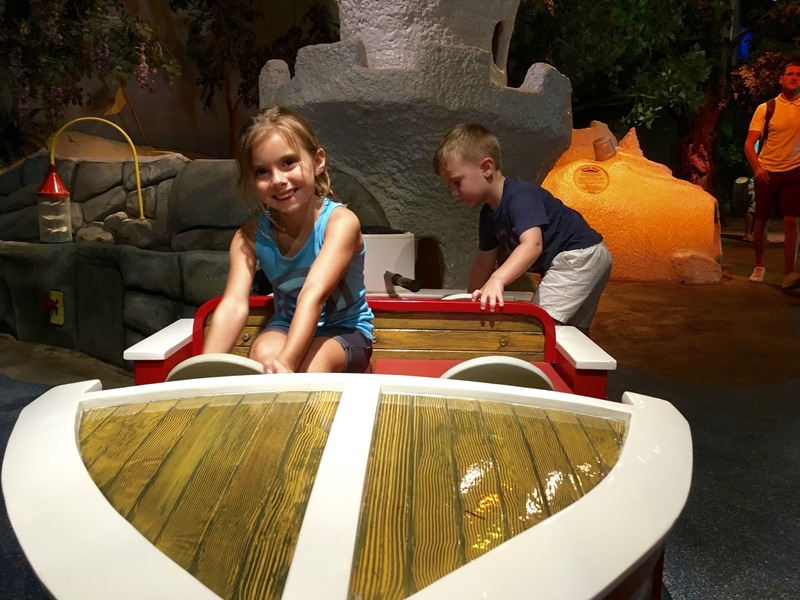 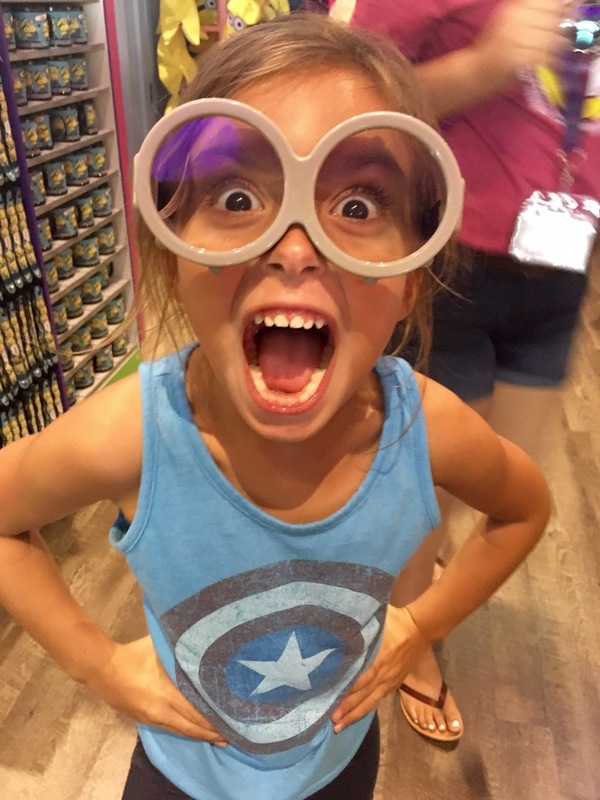 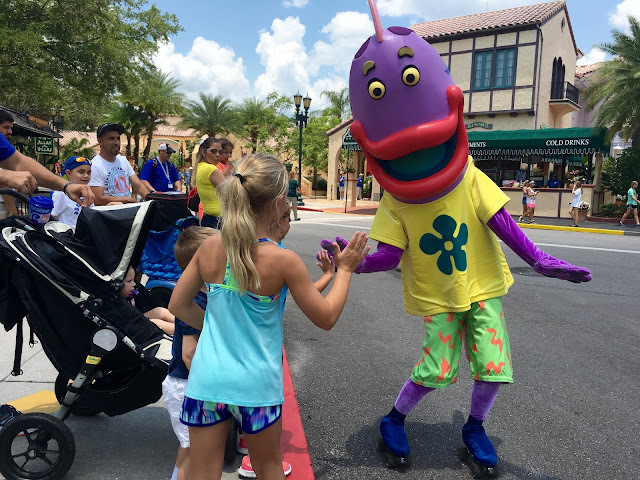 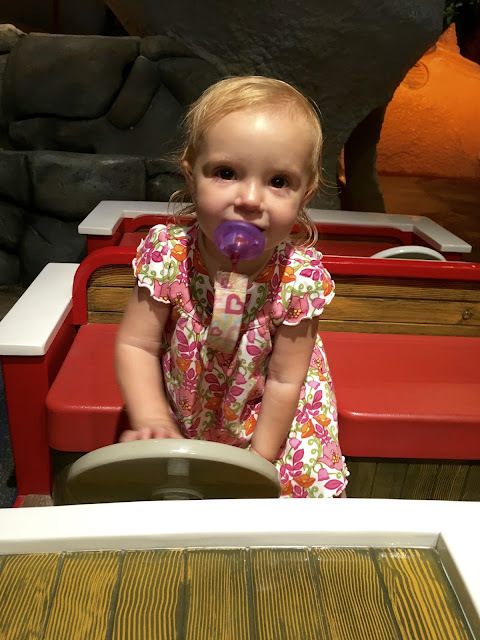 As many times as we have taken the kids to Orlando, we have never ventured into those "other parks," so we decided that this just might be the summer to try them out. 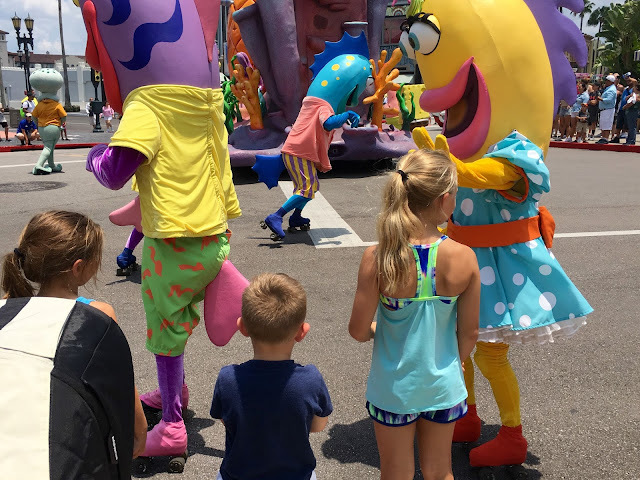 We visited Universal on our honeymoon, so we knew a little bit about it in the pre-Potter days, and I had visited Sea World in San Antonio as a kid and wanted to make sure that the kids got to see a killer whale before PETA sends them all back to the ocean, so we planned our trip and booked our flights. More Orlando fun to come!